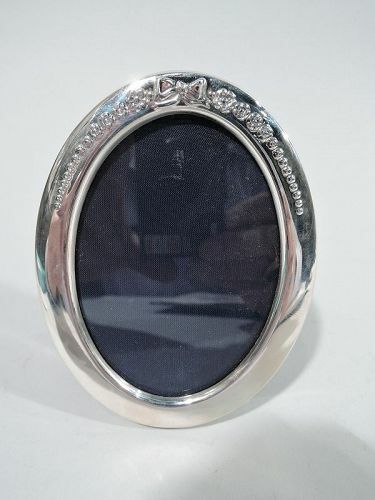 At Nelson and Nelson, we have a frame to hold every memory you capture. 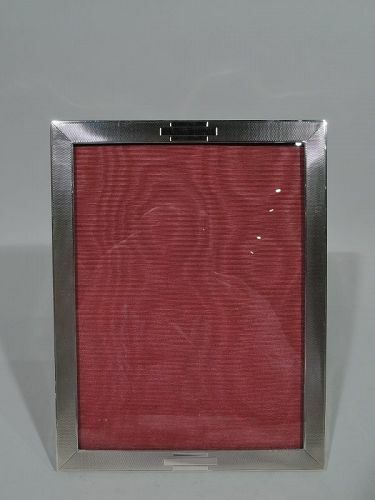 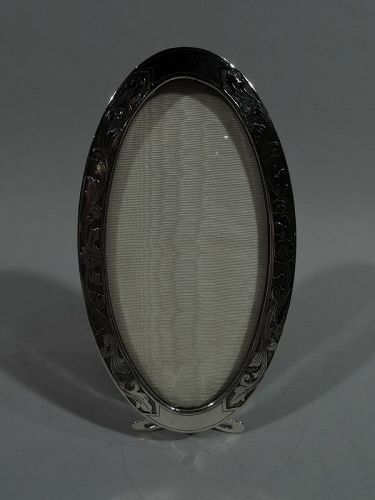 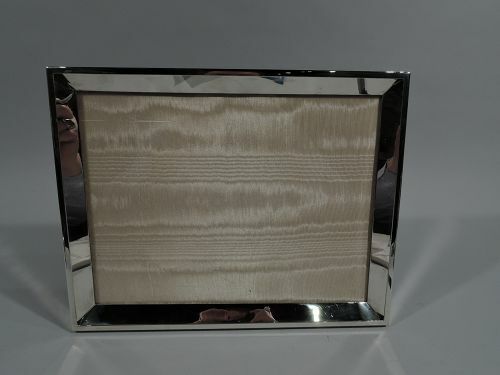 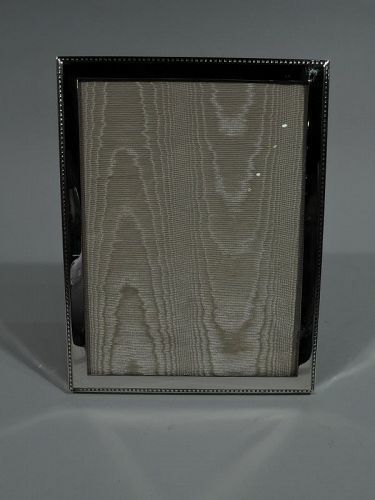 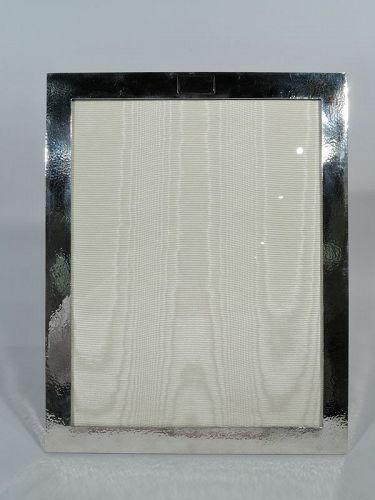 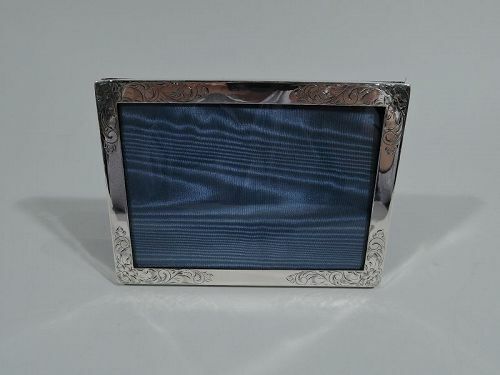 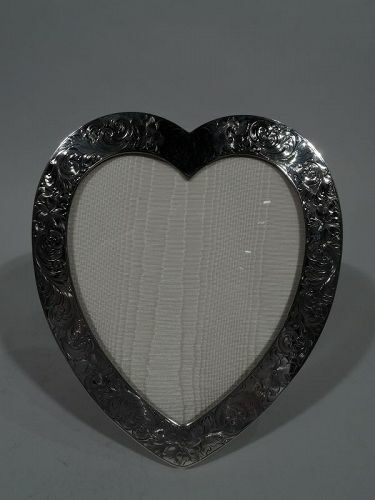 These antique silver picture frames combine durability and design to give you an absolutely beautiful outcome. 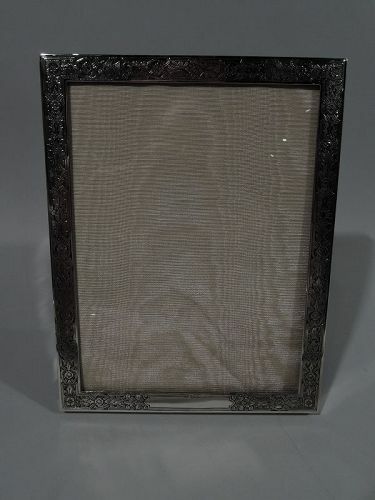 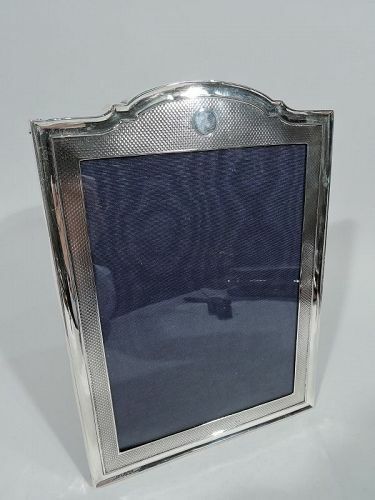 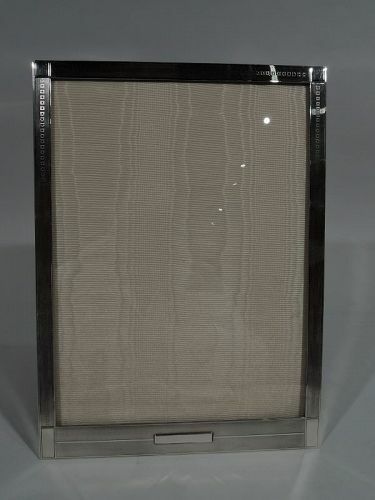 While we do have a couple picture frames that are made from bronze metal and brass, we mostly carry antique sterling silver photo frames. 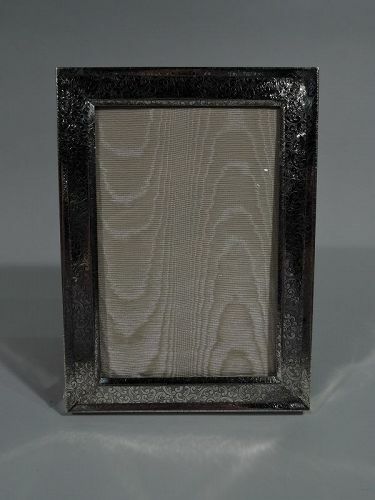 You can also select engraved frames!